In this first installment, I’m going to cover a topic that EVERY iPhone X owner needs to consider carefully- AppleCare+. This is the case because the iPhone X costs a good bit more than past iPhones, both to purchase and to repair. The retail price of the 64 GB is $999, up from the $699 of the iPhone 8 64 GB and $799 of the 8 Plus base model, and the $649 and $769 respectively that the 7 and 7 Plus 32 GB base models cost last year. The 256 GB version of the iPhone X, which has proven to be the more popular of the two so far in preorders, is a cool $1,149. This ground is already well-trod, but still- Ouch. That’s a significant investment to make in a phone, so protecting it will become a higher priority for most of us. However, the up front cost isn’t the only thing to consider here. Apple’s repair costs for the X are also much higher than what we are used to. A screen repair for the X will set you back $279, up from the $129 for an iPhone 6 and the $169 for an iPhone 8. That’s just the tip of the iceberg. An out of warranty repair for anything else wrong with the phone will cost you $549, up from $349 and $399 respectively. For a phone that’s encased in glass, that’s crazy talk. Now that you have recovered from that sticker shock, let’s talk about AppleCare+. Apple’s fully encompassing optional warranty plan will set you back $199 up front in the US (prices may vary somewhat in other markets) for two years of coverage. That $199 buys you solid peace of mind if you have had issues with breaking screens of glass backs of phones in the past. Let’s take a look at how that all works out. That $199 gets you two instances of accidental damage coverage with deductibles of $29 for screen repairs and $99 for anything else. If you think you are at risk, consider this: with AppleCare+, a single screen repair goes from $279 down to $228. Not a huge difference, but $51 isn’t anything to sneeze at. However, for a second busted screen, the savings balloons. This would cost you $558 or $257, respectively. That’s a savings of $301 for repeat offenders. And even if you go ahead and open up another AppleCare+ account for $199, that’s STILL a savings of $102. If you’ve struggled with this problem in the past, there really isn’t much to think about here, in my humble opinion. Other device repairs generate even more savings. A busted glass back, for instance, would cost you $549 without AppleCare+. With it, you are looking at only $298, which is a savings of $251. For a second instance, the savings is a whopping $749. That’s a lot of potential savings. So if you’ve already preordered your iPhone X and skipped over AppleCare+, you might be freaking out right now after seeing these prices. Don’t. You have 60 days after the purchase of your new device to add AppleCare+. You can either take your almost new device to an Apple Store, call Apple Support (800-275-2273) or add the coverage online. For the latter two options, you have to run a remote diagnostic app to check out your device first. If you have any doubts right now before your X arrives, go ahead and pull the trigger and buy yourself some extra peace of mind. 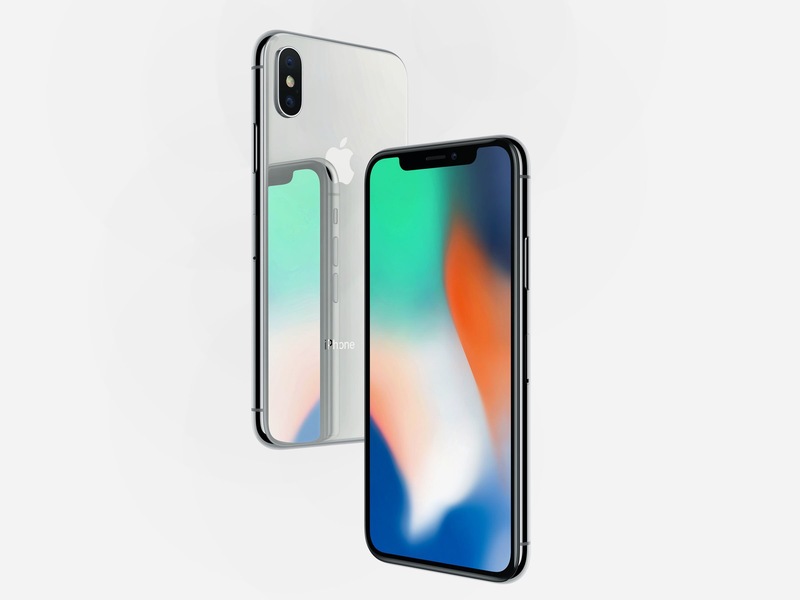 For future consideration (or current, for anyone who hasn’t already preordered the iPhone X), there is the iPhone Upgrade Plan. This plan is Apple’s answer to carrier payment plans, such as AT&T’s Next plan. However, one aspect that really sets Apple’s take on contract-free cell phone purchases apart is that they bundle AppleCare+ as part of the plan. That means that for either $49.91 or $56.16 per month for the 64 GB or 256 GB versions of the X, you get AppleCare+ included with your phone payment. This is for 24 months, with an option to upgrade to a new phone with an exchange after one year, which is similar to most carrier plans. Compare those prices to the $41.63 or $47.88 per month AT&T Next will set you back without AppleCare+, for example. That’s a difference of $8.28 per month for either version of the iPhone X. That amount spread out over one year is only $99.36, which almost a full $100 off the regular up-front cost of AppleCare+. Those figures make the iPhone Upgrade Plan a pretty solid value in my book. Also, when you consider the fact that Apple just gave Upgrade Plan owners a leg up in the iPhone X preorder by allowing them to prequalify and select their color, storage, and payment method in advance, it looks like the company is starting to really put more of its weight behind this offering. I have used the iPhone Upgrade Plan since it became available, so I obviously think it’s a good deal, but it is still relatively small in comparison with the numbers of people who still use carrier payment plans. However, if Apple continues to add additional advantages, they are eventually going to reach a tipping point that will see its ranks swell. So, AppleCare+ is a better value now with the iPhone X than it has ever been before. The costs for repairs are high enough that, if you feel like there is any risk of damaging this phone over the time that you own it, it’s worth it to buy $199 worth of peace of mind. If you decide against it, BE CAREFUL and be prepared. I’m going to cover cases and screen protectors tomorrow, so you will want to stay tuned. Either way, take a look at the math and check this box off now so you can move on to grabbing some accessories later in the week, and then enjoying your device when it arrives! 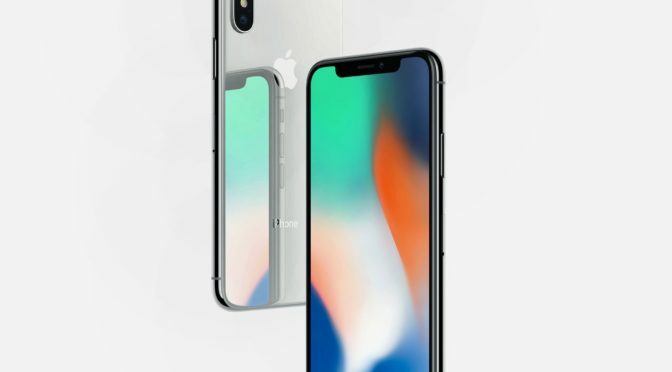 If you have any questions, feedback, or suggestions for other aspects of the iPhone X you would like to see covered in advance, let me know in the Comments section below, on Flipboard, on our Facebook page, or on Twitter @iPadInsightBlog. I would love to hear from you.